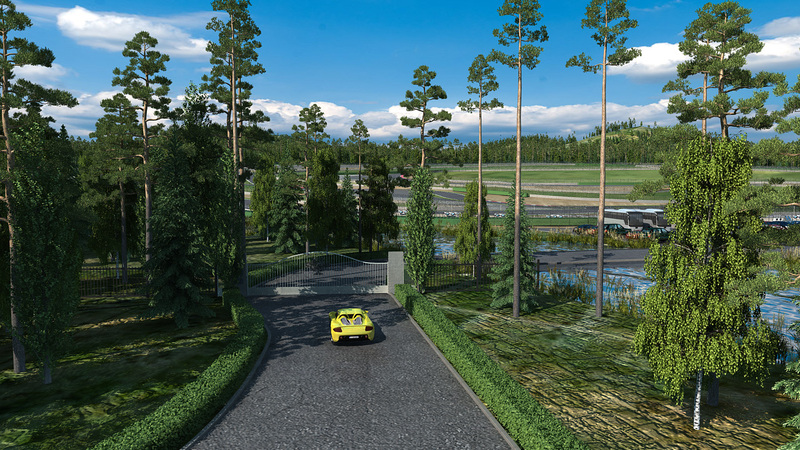 Ladies and Gentleman, obviously you are aware that we are building a Motorsport Resort and if you have been keeping an eye on our website from time to time, you would have seen the various updates regarding the progress our construction team is making. 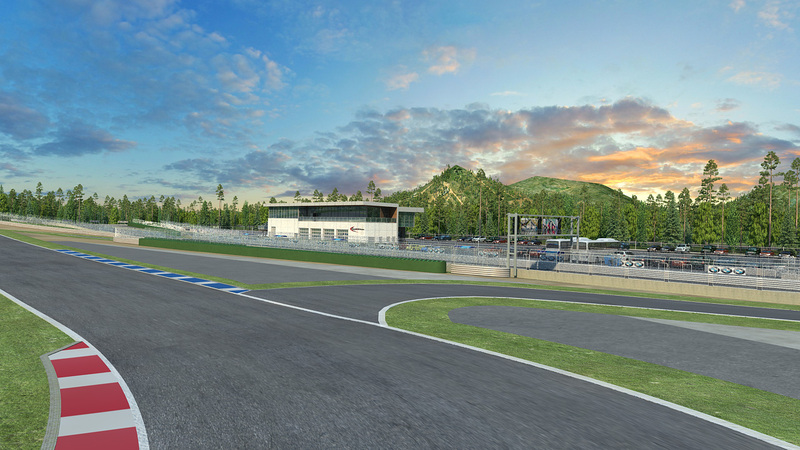 You may have also seen a few teaser articles in the press highlighting the many details that make our track unique in Canada and to some extent, in North America. 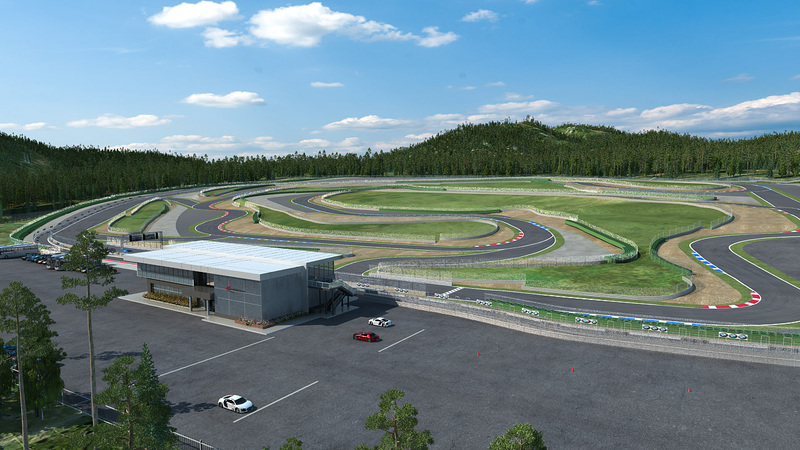 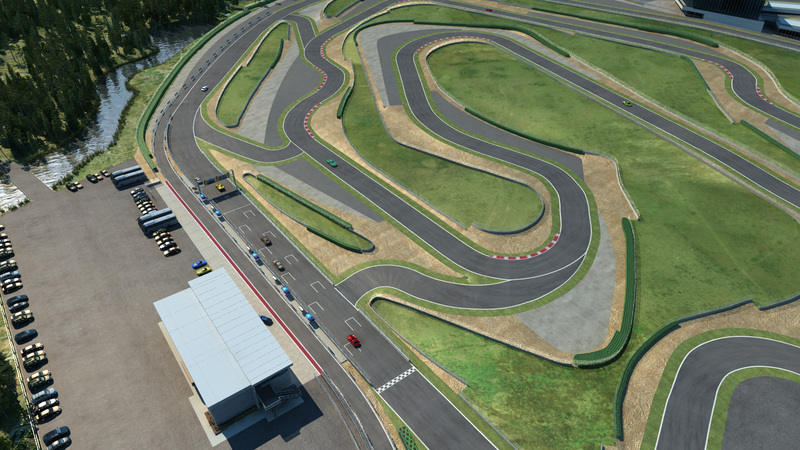 Vancouver Island Motorsport Resort Location Revealed!